Free tips and handy pointers from the experts! We’re not just fire and security problem-solvers, we’re also believers in sharing our specialist knowledge to keep others in-the-know about all things fire and security. Your safety matters! You deserve to be supported by people who care about you and will help you save money whilst retaining quality. Take a look at the guides we offer below and click to download – you’ll then receive an email with your download link. Download your free 'Table of Duties' guide for your commercial building's responsible person. There’s a lot more to fire safety than calling in a certified contractor to carry out the necessary service visits. 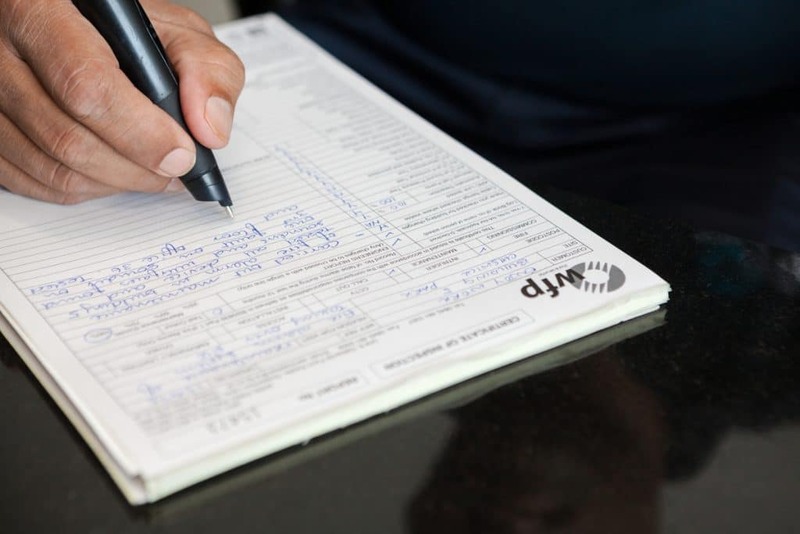 With the official BS 5839 document being well over 100 pages long, we’ve dissected the British Standard and extracted the essential parts that you really need to know, including the duties you must carry out. These have all been put into this straight-to-the-point table, outlining exactly what is required from you. 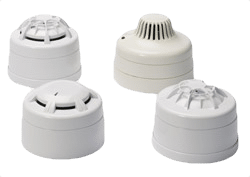 Download this free fire alarm guide to find out what you need to consider when deciding which fire alarm is best suited to you. With the number of fire alarms and fire alarm providers out there, it’s easy to get lost in the stacks of information available to you. 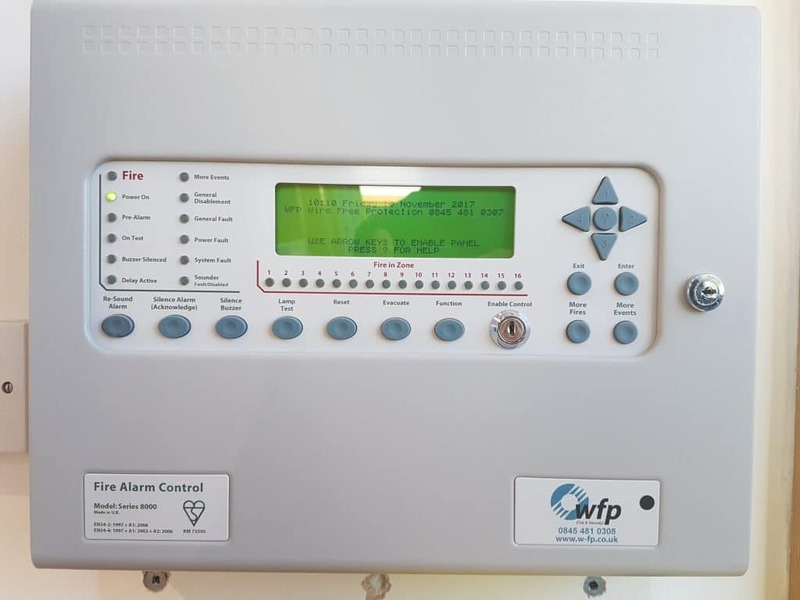 At WFP, we have simplified the decision when it comes to new fire alarm systems by creating this free guide for you to download. So, if making the right decision the first-time-around sounds like something you’d be interested in, then this free guide will be ideal in helping you do just that! 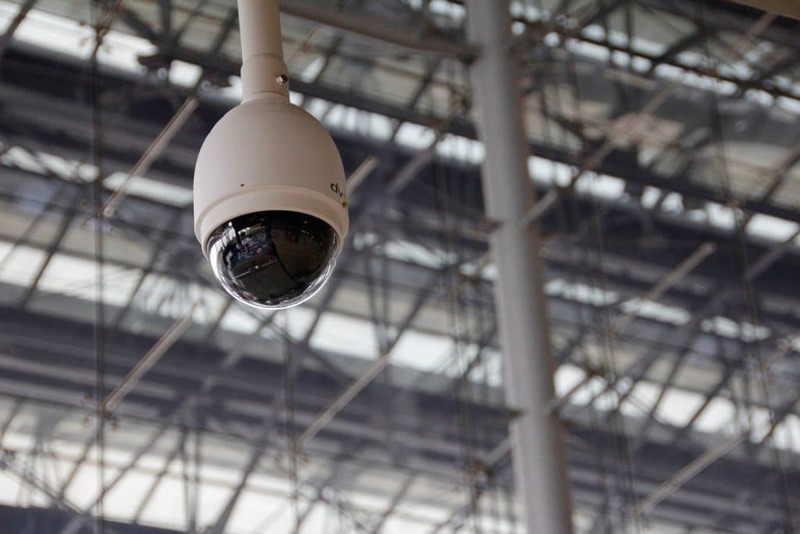 Download this free CCTV guide to help you get your CCTV installation right the first time around! You’ve heard of the saying “fail to prepare, then prepare to fail”. You can relate this to pretty much every aspect of life. Well, CCTV installation is no different. If you’re not 100% sure about what you want, you are likely to end up with something installed that doesn’t meet all of your requirements. So, we’ve developed a preparation guide to help you get your CCTV installation right the first time around! Download this guide on domestic detectors to understand what's needed if you manage a HMO (house of multiple occupants). Are you managing a House of Multiple Occupants (HMO)? Or perhaps you are the landlord for a residential property. As the responsible person, it is your duty to ensure that the correct detectors, and the correct number of detectors, are used in the right areas and for the right reasons. If you would like to know more about what the law says should be where and why, this guide will tell you what you need to know. Looking for more answers to your fire and security questions? Head over to our FAQs page to find out more or pop us an email at help@w-fp.co.uk.